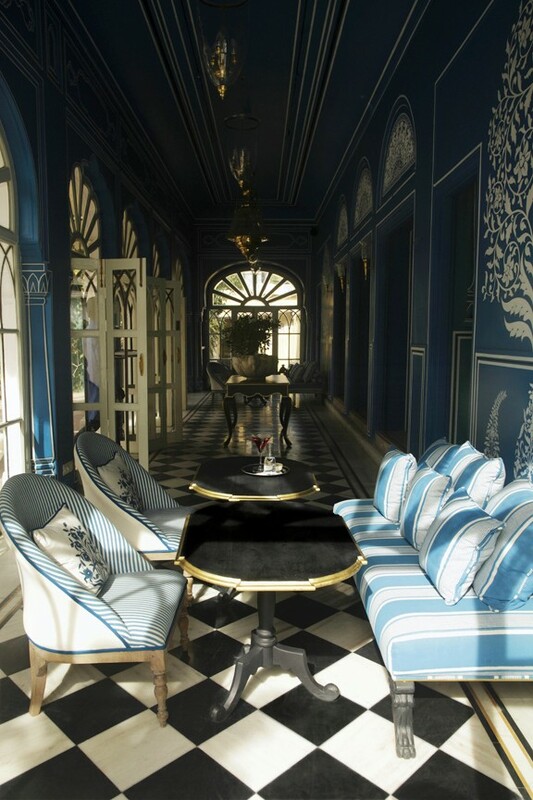 Jaipur has a wonderful hotspot, Bar Palladio in the gardens of Narain Niwas. Owner Barbara Miolini with the collaboration of Marie-Anne Oudejans has expertly created an enchanting atmosphere, subtly marrying Indian and Italian culture. Bar Palladio reflects perfectly her own effervescent personality in its casual joie d’vivre and exceptional hospitality. 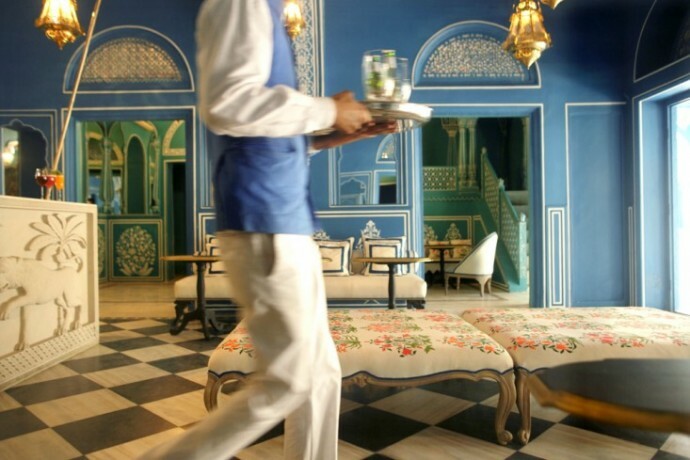 Miolini’s clientele— sari clad housewives, Bombay businessmen, European jewelry designers— is a vibrant mix and everybody who enters feels instantly welcome. 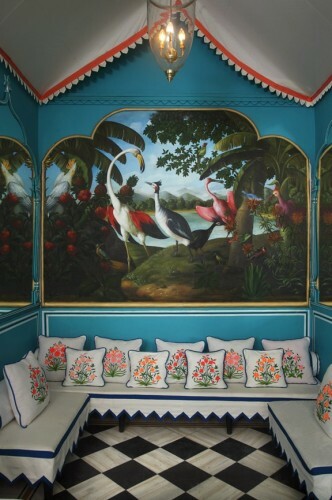 In the casual elegance of today’s international cosmopolitanism, Bar Palladio is an essential Jaipur experience. Photos by Neil Davenport.